Becoming FAIR Trained and Certified will change how you, your team, and your organization view and act on risk. Fully understanding and implementing the FAIR model makes risk professionals into business-aligned leaders, showing their organizations the way to better, more informed and cost-effective decision-making. Are you ready to join up? 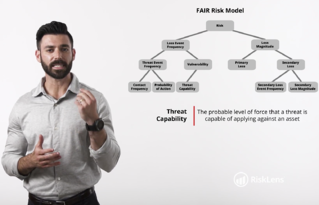 The FAIR Institute through its Technical Advisor, RiskLens, have all the training materials you need to learn FAIR and get officially certified as a FAIR analyst. Here is our 6-step guide from introduction to certification. 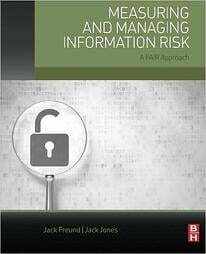 “Measuring and Managing Information Risk: A FAIR Approach” is the award-winning book that teaches you all there is to know about this practical and credible model for understanding, measuring and analyzing information risk. Download a copy of the FAIR Model as a study guide. As a FAIR Institute member, you can participate in an online Work Group or a local chapter or share with other FAIR users on our LinkedIn group. University student or teacher? The FAIR University Curriculum is our free academic program.